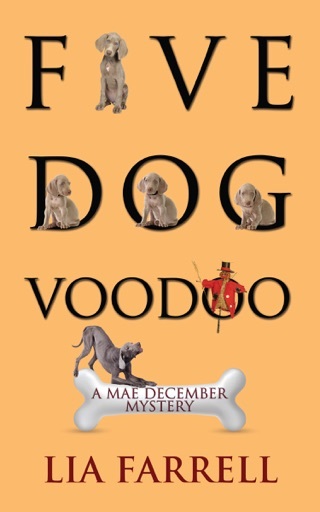 On a hot, humid July 4th evening in Rosedale, Tennessee, a young man is dead on arrival at the hospital where Dr. Lucy Ingram works. Lucy recalls the affable young man, Chester Willis, from an earlier visit. The death is pronounced a suicide from an overdose of the insulin used to treat his diabetes, but Lucy isn’t convinced. The man just wasn’t the suicidal type. She pushes for another autopsy, and they find an injection site proving that someone else administered the deadly dose. Later in the week his ailing father dies as well. Now there is the matter of the father’s will. Who stood to benefit if Chester was taken out of the equation? The easy answer is Chester’s brother Rick, who is in debt and has an expensive fiancée. Then there’s Brooke, the struggling massage therapist the old man befriended. The will has made her a wealthy woman. 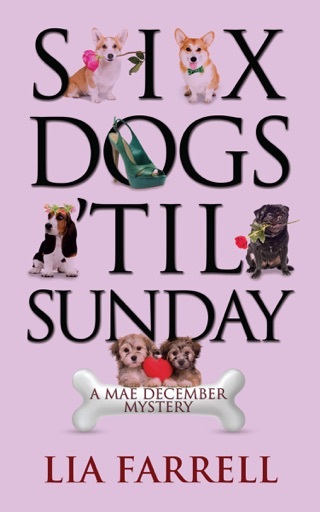 Sheriff Ben Bradley and Lucy’s boyfriend Chief Detective Wayne Nichols are on the case, along with newly appointed investigator Dory, Ben’s girlfriend Mae December, and the rest of Ben’s office staff. Soon they must accept that there will be no easy answers. The heat has tempers flaring, and Wayne, Ben, and Mae are distracted: Wayne by his changing relationship with Lucy and by having to cope with dark episodes from both their pasts, Ben and Mae by his reelection campaign and the couple’s upcoming wedding. Then there is Cupcake, the new basset hound puppy owned by Ben’s son Matthew, who becomes the fourth canine to take up permanent residence at Mae’s house. 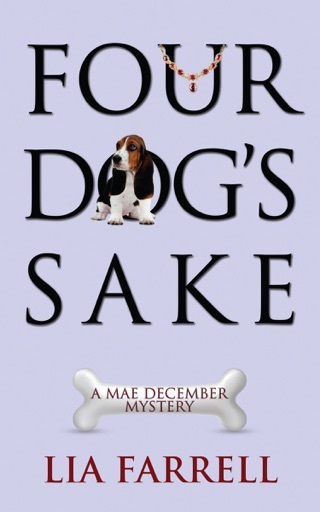 Book 4 of the Mae December Mystery series, which began with One Dog Too Many.